So ... I have heard that some dollies are having trouble with completing some of their tasks and therefore I have created this page just for you. If we all help each other we can all succeed so I will put some FAQs and answers to help you and if you have any other questions please comment and I will get back to you!! You earn hearts by asking people to vote for your yearbook. To do this you can either create a broadcast or you can alternatively comment in lots of people's guestbooks and ask them. How do I vote other people's yearbooks? To vote for other people's yearbooks you must visit that user's suite and click on the 'yearbook' tab at the top which is next to sceneries/careers. Then find their latest task on the yearbook and click on the heart button. Please be aware that voting is only available for specific tasks. Does everyone have to wait 32 hours after a specific task? I don't think so. If you are a royalty member you only have to wait 16 hours, if you are a superstar member you have to wait 24 hours and if you are a non superstar you have to wait for 32 hours. It is a good idea to add cheap starcoin items to your wishlist in the Starplaza so whenever you are asked to buy anything from the Starplaza you will easily be able to find them and buy them before the time runs out. I would recommend picking clothes from Basics or clothes that have been in the Starplaza since 2006. For beauty I would recommend picking items from sprinkled and for furniture you can purchase question marks from the suite shop for 3sc. For the task about Callie and gifts, you don't need to actually buy Callie any gifts. Just open the gift shop and drag out some gifts, then take a picture - this way you are completing the task without spending any money. 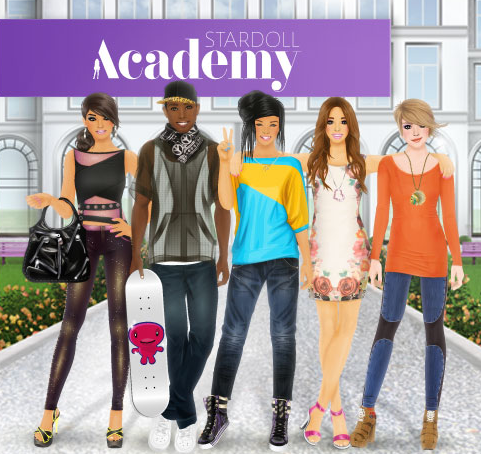 can you guys people help me get at least 15 hearts to continue in stardoll acadmey! is please go to the link and like my callie tour part 3 in my yearbook! thanks! I hearted everyones yearbook please do it back..
please please please help me and heart my yearbook :) i need 50 hearts to complete this mission!! my names becca10190 and i'll help everyone else for sure!! AnnaVak12 heart my yearbook and ill do the same! I will like back! Thank you. Give me a heart for my yearbook? I will return them! I'll heart everyone back, but I'd really like to get past this task. Heart for a heart, please? Misselina1233 creating a unique roomstyle means going to another room other than your home room ( where the cupboards are)and then when your in the other room there is a little arrow on the left hand side and then u go create room style and then click the save button like you usually do. Can i change my proffesion even though im not done with it. cos im stuck! also where did the tingeling shop go ? please heart my yearbook && PROMISE ILL HEART BACK ! :)....Ladiiee_Candiie and ADD ME PLEASE !! I'm in :Press tour of Callie 3. I do everything it wants me to do but in step 2 i have a problem.. i put the 3 Callies and i dress them up but it doesn't go on to step 3.. HELP please? hi i have a big problem i finished Press tour of Callie 3 but it wasn't saved and i am now in task 17 heart it what can i do? hey can everyone go to hey_its_maddie2 and heart her yearbook she needs 20 hearts please!! how do i get in line styling and describe my own ideal look? hey guys i am using my mams google account ._. so if anyone is hosting a party i reallt need u to play the triva quiz game !!!! i really need to complete my acadmy task i didn't complete it for 4 days !!!! Hey can you help me get 15 likes on my yearbook please? My username is august0105. Pleaseeeee. 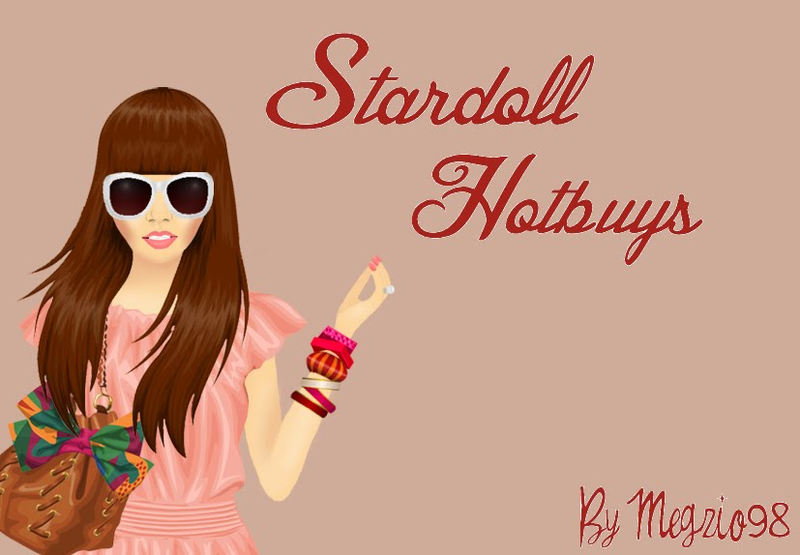 Hi Can All You Guys Who Have A Stardoll Account Heart My Yearbook Please Will Heart back ♥♥♥ lilcookiesrcool xoxo ♥! i need 15 hearts it would be fab if you helped , my name is : queen_kouture add me too ! smooches & glam ! I cant complete mission 'get in line for styling' please help!!!! Hey guys, could you all go and heart my yearbook? I'm on the mission where you need 75 hearts to pass... :\ It'd mean a lot if you helped me out, just go to http://www.stardoll.com/en/user/?id=257369141 Please and thank you everyone!! how to level up fastly? 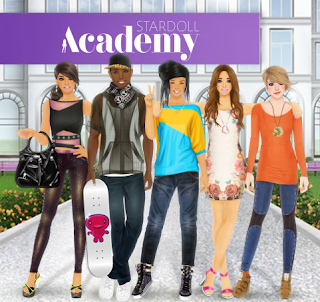 I stuck in starbazaar task(STARDOLL ACDEMY) . I have to achieve level 17 in able to in starbazaar. please help me. in able to buy in bazaar rather. Please heart mine, can you give me 15 heart? Please please please and I will heart yours if you want! Can someone please heart my yearbook? I need 47 more hearts!!! This is my last project. Thank you if you do. :) My stardoll name is cutiepatoodie. HEART MY YEARBOOK PLEASE :) I NEED 3 MORE HEARTS my username is dl320 and i'll heart back if you tell me!! thank you!! i have a problem, I dont know how to save my clothes to my top style!! Please heart my yearbook, I need 14 more hearts, my name is Papa392 I would really appreciate it!! my user name is nappyangie. Please like my yearbook! I will like yours! Can you heart my yearbook plz my name is DaKueen281. i'll heart your if you heart mine. Please heart my yearbook. I need 15 hearts. My doll is smm5. can u guys heart my yearbook? Hi can you guys please heart my yearbook? Hey can you guys heart my yearbook, I need 100 hearts but only have 9! Can everyone PLEASE heart my latest project I am stuck on it!!! Please help! "Usa pelo menos 8 itens da Loja de Presentes no seu quarto. Tira uma foto e guarda no livro anual"
My name on stardoll is Loudernialler. I need 15 yearbook hearts I WILL DO WHATEVER YOU GUYS WANT JUST HELP ME PLS!